New York Gov. 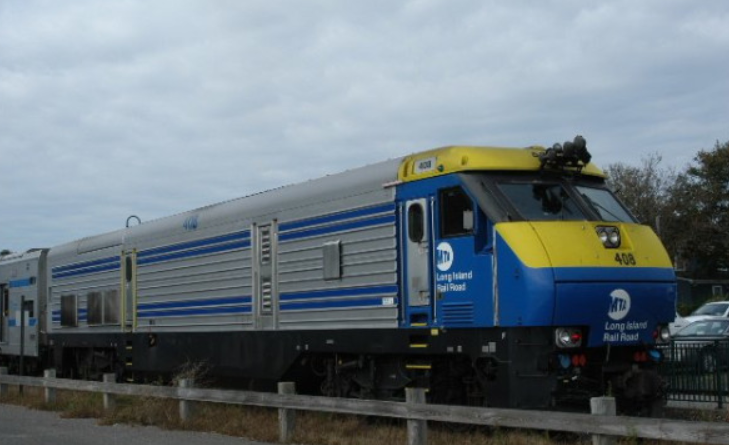 Andrew M. Cuomo announced the Long Island Rail Road Double Track has reached a major milestone and the final five miles of rail being laid this month. The project utilizes Design-Build construction and a specialized New Track Construction machine that lays rail more than 10 times faster than the MTA has ever done before, saving more than $7 million in construction costs and allowing for an expected project completion of August 2018 – 16 months ahead of schedule. Once complete, the Double Track, extending from Farmingdale to Ronkonkoma, will dramatically reduce delays on the LIRR and enable more off-peak service in both directions by adding nearly 13 miles of parallel track. While touring the Double Track, Governor Cuomo also announced 24 LIRR projects totaling $1 billion – including the $121 million Hicksville Station Transformation and the new Wyandanch Station – will be completed in 2018. Twenty-one additional LIRR projects will break ground this year, including the $2 billion LIRR Expansion Project that will add a third track to 9.8 miles along the congested Main Line of the LIRR between Floral Park and Hicksville. Together, these projects significantly advance the Governor’s $6.6 billion transformation and modernization of the Long Island commuter rail and $100 billion Infrastructure and Development Plan for New York.